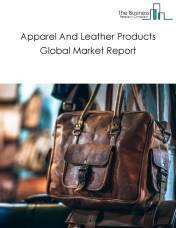 The sporting and athletic goods manufacturing market consists of sales of sporting and athletic goods by entities (organizations, sole traders and partnerships) that produce sporting and athletic goods, except clothing and footwear. 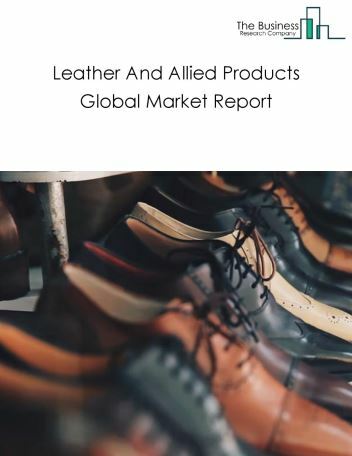 Major players in the global sporting and athletic goods manufacturing market include Decathlon, Callaway Golf Company, NIKE, Performance Sports Group, Russell. 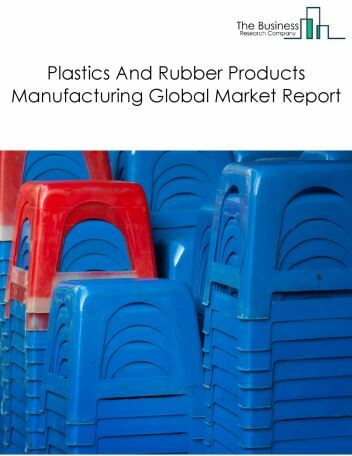 The sporting and athletic goods manufacturing market size is expected to reach a higher value by 2022, significantly growing at a steady CAGR during the forecast period. 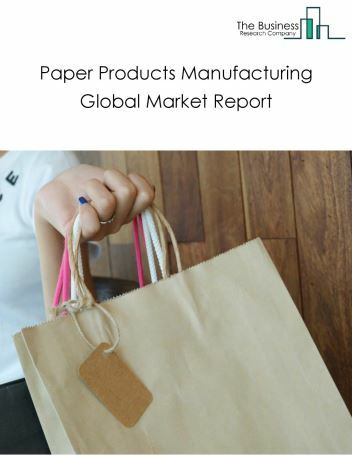 The growth in the sporting and athletic goods manufacturing market is due to emerging markets growth, rise in disposable income, technology development. 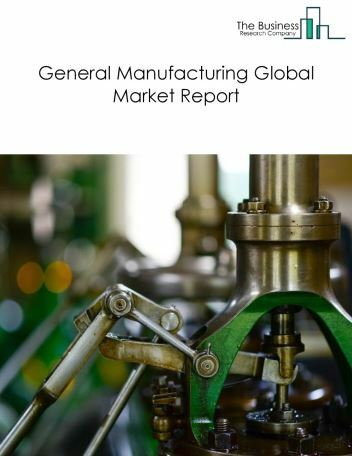 However, the market for sporting and athletic goods manufacturing is expected to face certain restraints from several factors such as lack of available resources, workforce issues and increasing inventory levels. 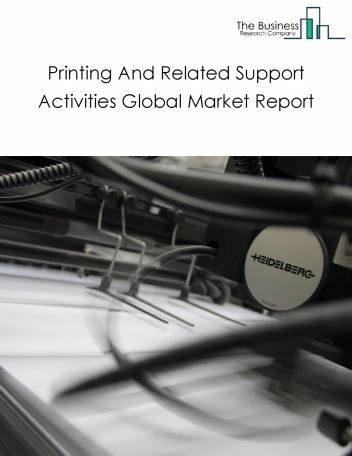 The global sporting and athletic goods manufacturing market is further segmented based on type and geography. By Type - The sporting and athletic goods manufacturing market is segmented into fishing equipment, skating and skiing equipment, golf equipment, other sporting equipment. 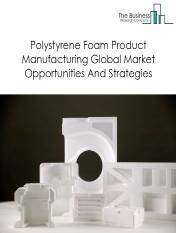 By Geography - The global sporting and athletic goods manufacturing is segmented into North America, South America, Asia-Pacific, Eastern Europe, Western Europe, Middle East and Africa. 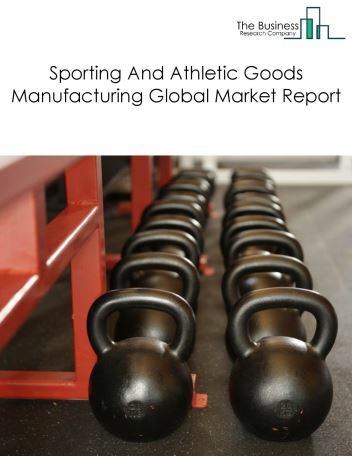 Among these regions, the Asia-Pacific sporting and athletic goods manufacturing market accounts the largest share in the global sporting and athletic goods manufacturing market. Rise in demand for guards while playing has driven the market for 3D Printed Mouth guards due to its enhanced protection level while playing. Mouth guard is a device for mouth that protects the teeth and gums from injury while playing as the major trends witnessed in the global sporting and athletic goods manufacturing market. 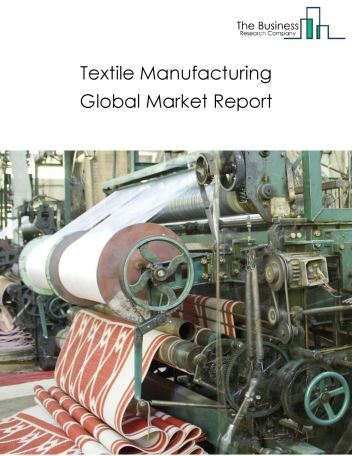 Potential Opportunities in the Sporting And Athletic Goods Manufacturing Market With increase in positive economic outlook, growth of e-commerce, government regulations, the scope and potential for the global sporting and athletic goods manufacturing market is expected to significantly rise in the forecast period.